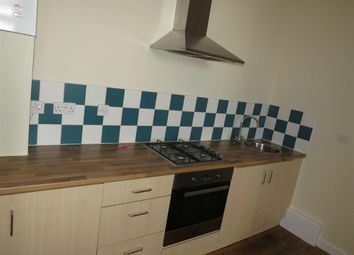 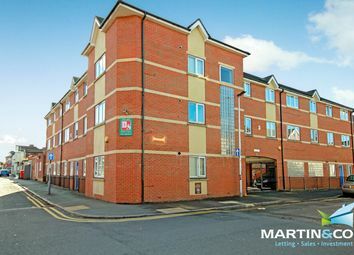 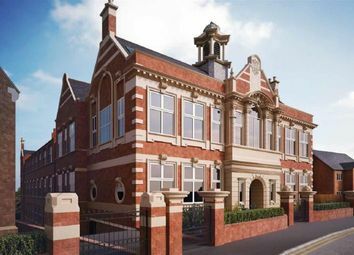 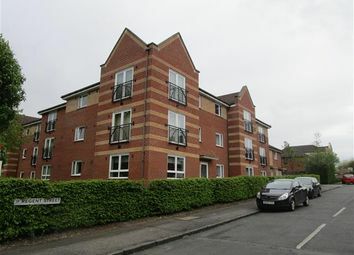 A deceivingly spacious flat in a great location with brilliant links to the city centre! 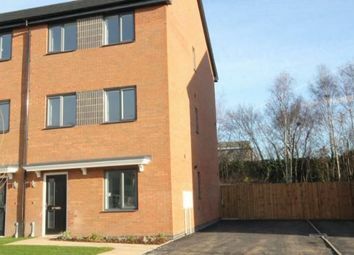 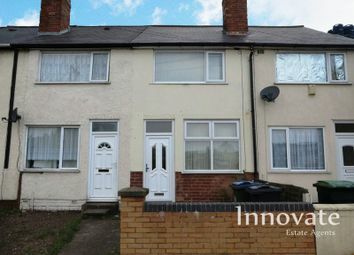 Liberty Estate Agents are pleased to offer this ground floor apartment comprising lounge, fitted kitchen, double bedroom, bathroom, double glazing, electric heating. 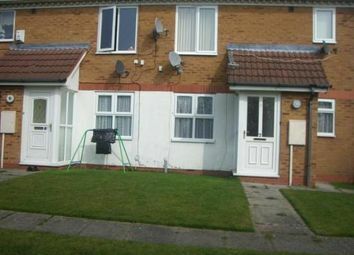 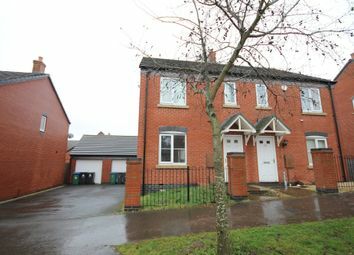 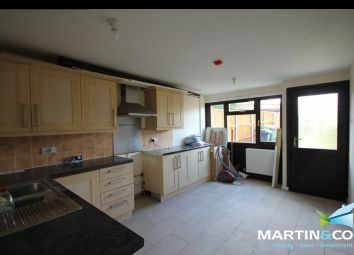 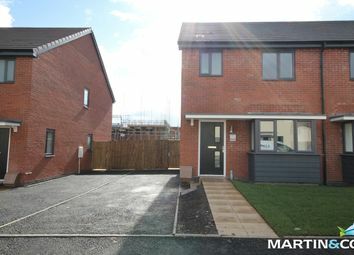 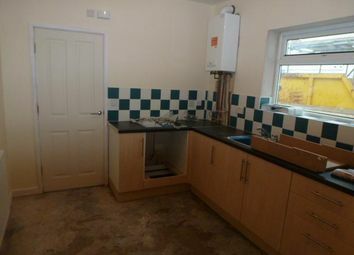 The property is unfurnished and available immediately. 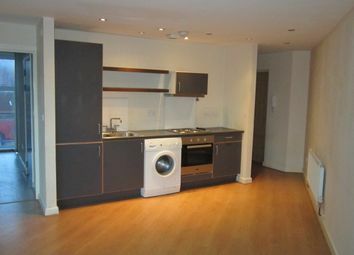 Shergill Estates are pleased to present this beautifully presented studio apartment is available now. 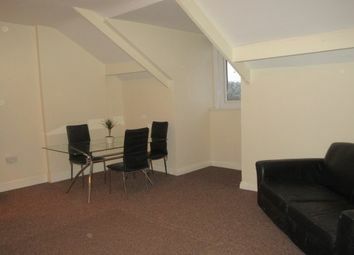 With separate bed area to living it does have the space and the feel of a one bedroom apartment. 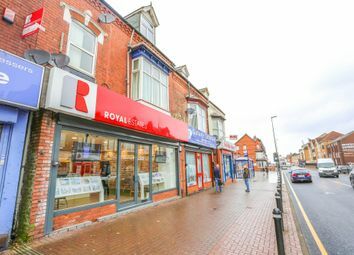 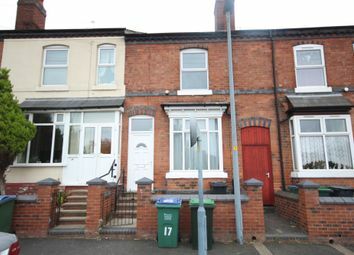 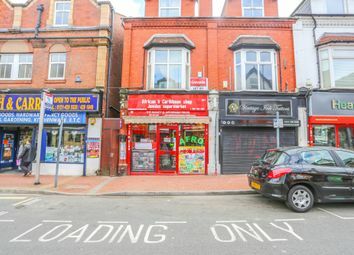 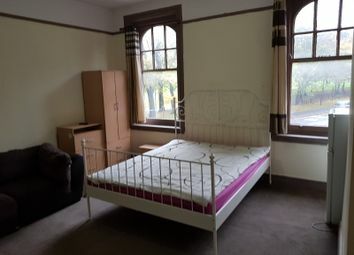 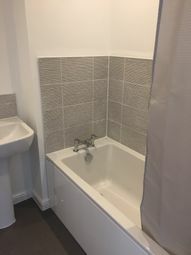 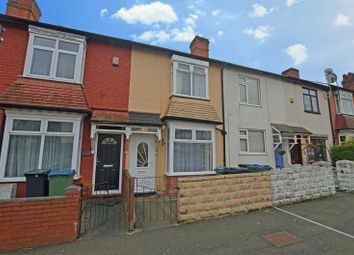 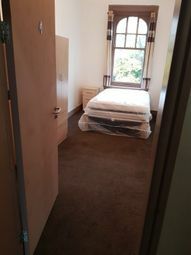 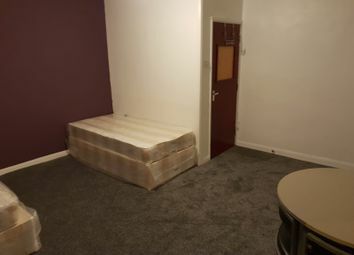 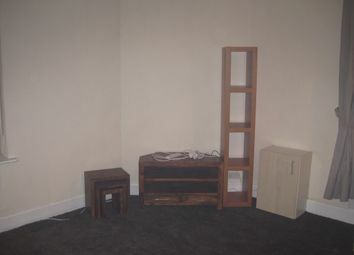 In a Grade 2 listed building it has a lot of character..
No upfront deposit!, newly decorated rooms, high street, smethwick, bills inc, fully furnished!